1. Go to “Product,” then click “Create New”. 2. You will see 4 sections there. 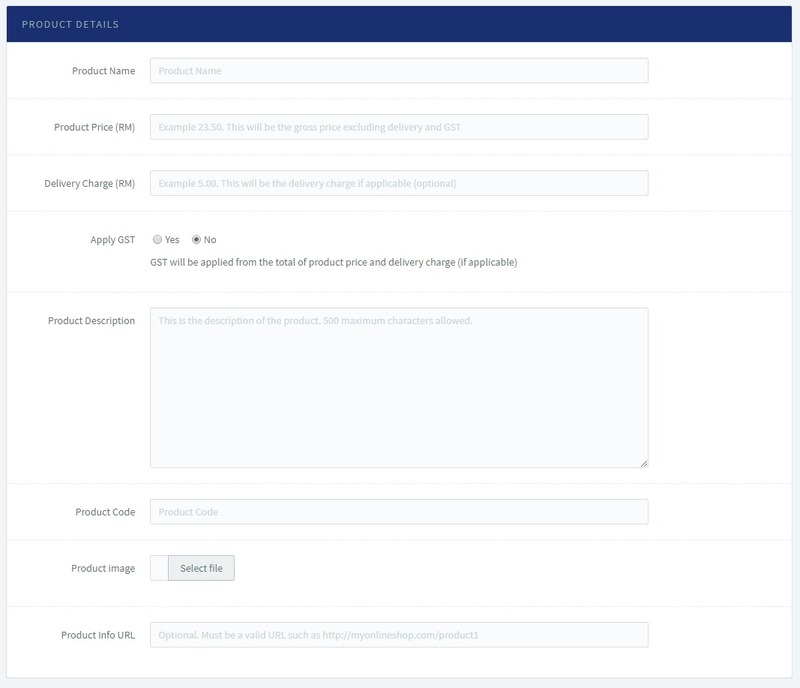 On the top section, insert all related information about your product. 3. 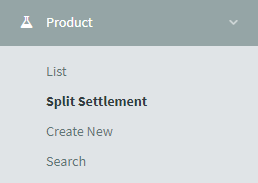 Scroll down until you find “Split Settlement” section. Fill in Merchant ID of sub merchant registered under your list. Next, fill in the agreed percentage. 4. Click on “Add More Merchant” if you have multiples sub merchants. Fill in Merchant ID of sub merchant registered under your list and fill in the agreed percentage. 5. Click “Create Product” and the split settlement is ready to enter the system. 6. 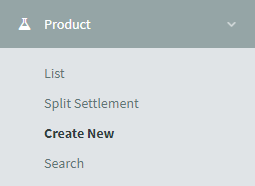 To view list of split settlement created, go to “Product”, then click “Split Settlement”.